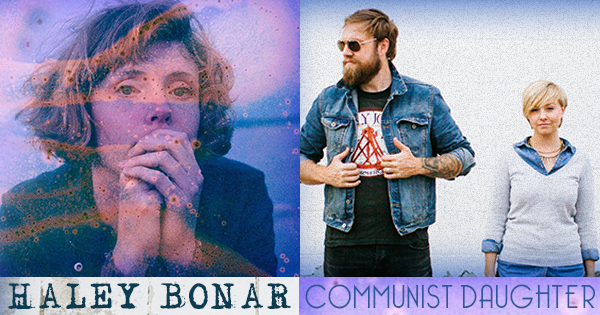 Just Announced Madison Concert + Win Tickets: Haley Bonar & Communist Daughter, 10.16.14 | True Endeavors Presents: music, tours, tickets, mp3 downloads, concert pictures, videos, Madison WI. This is such a great lineup!! would love to check them out…..
MAD CITY: Always leads with new Artists!